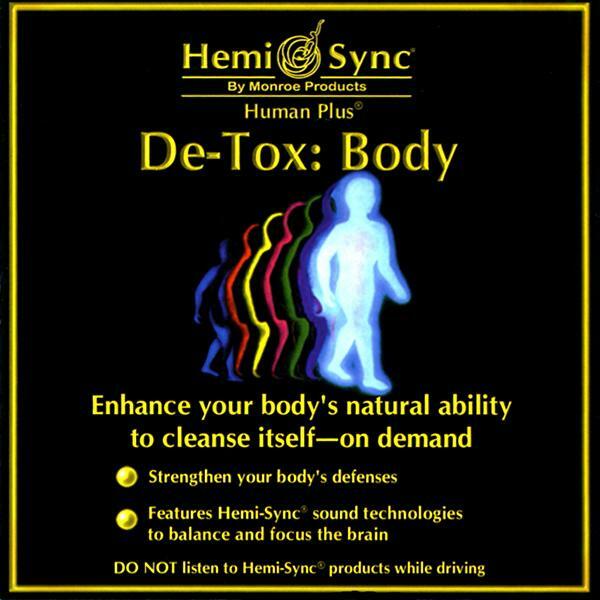 Enhance your body's natural ability to cleanse itself of destructive substances. Reinforce the healthy functioning of your body's defense systems when a known toxicity exists or use daily for best results. May also be used to counteract the results of overindulgence.